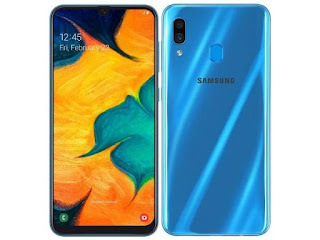 Samsung started a massive offensive with its refreshed Galaxy A and Galaxy M series. 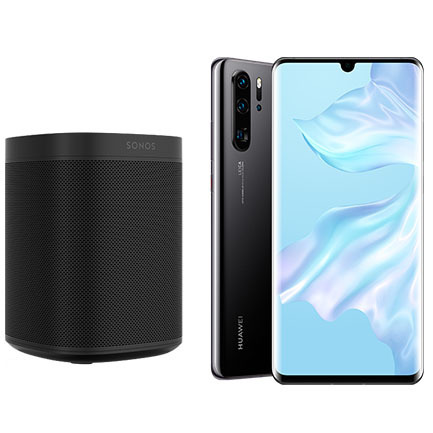 Last week we saw seven devices by the Korean manufacturer in our Top 10 list, but this time they got reduced to just six, making way for the newly announced Huawei P30 and Huawei P30 Pro. 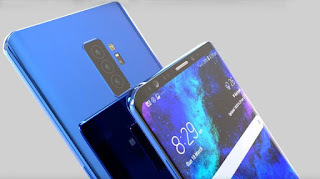 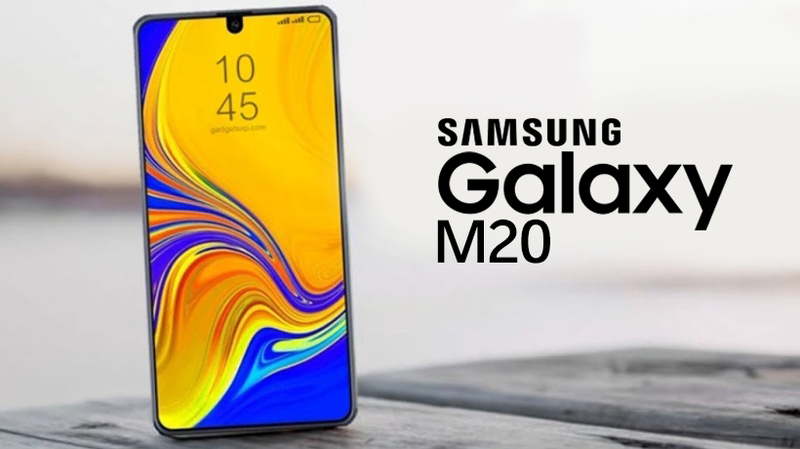 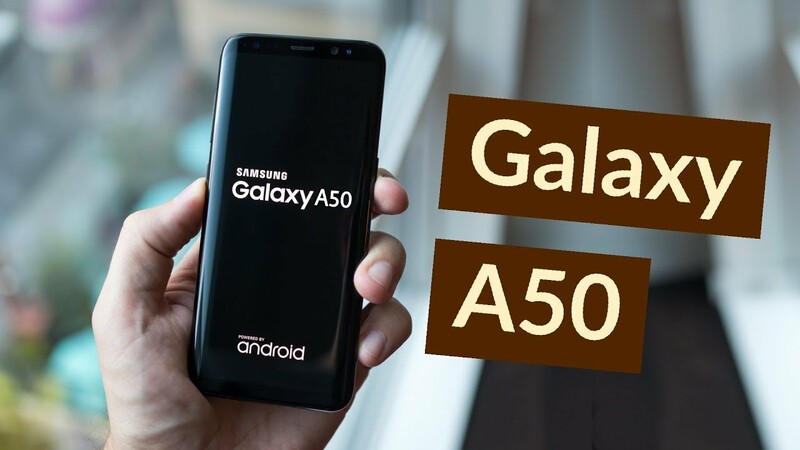 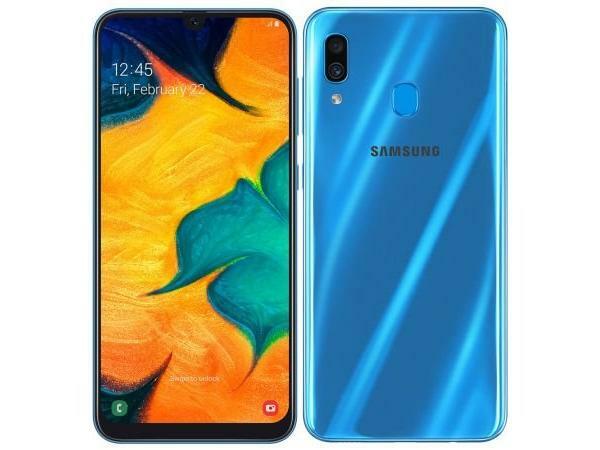 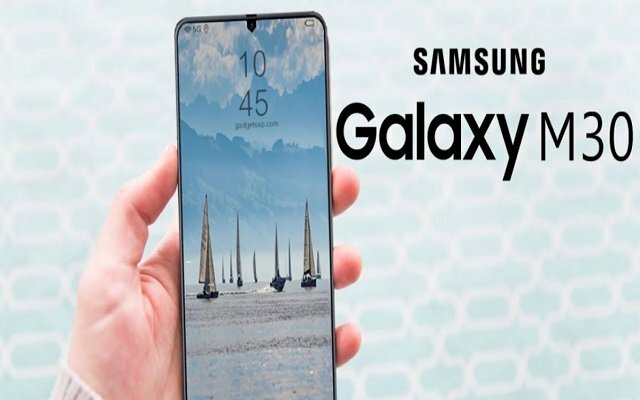 However, Samsung Galaxy A50 keeps its top spot, followed by the Huawei's flagship with 10x zoom and then by another new announcement from this week - Samsung Galaxy A70. 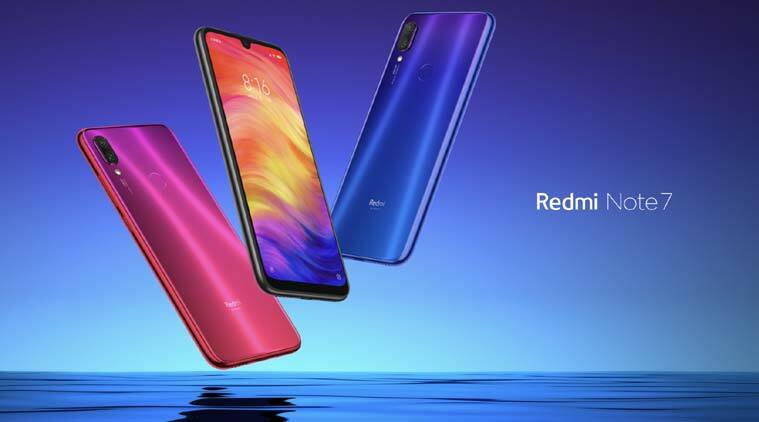 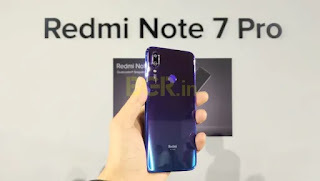 The Redmi Note 7 and Redmi Note 7 Pro saw themselves kicked out of the podium, taking spots four and five this week. 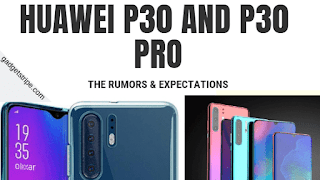 Then we have the vanilla Huawei P30, before finishing the list with four more Galaxy smartphones.